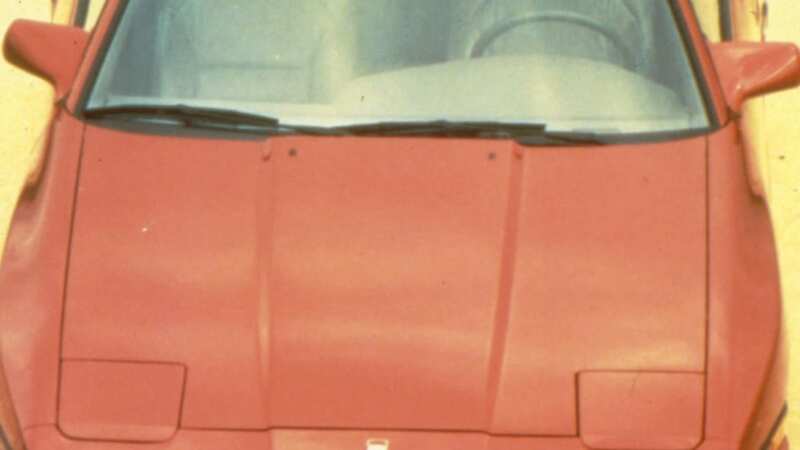 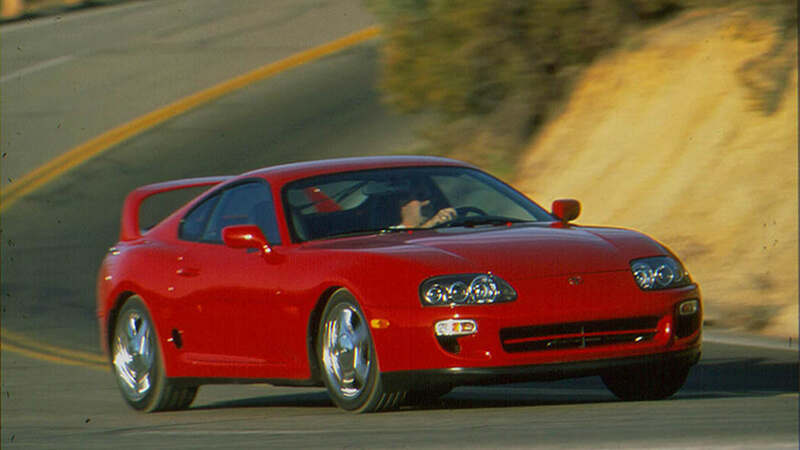 It could just be a slow start to the news week around the Toyota offices, but its UK blog has posted a brief history on its legendary Supra sports car. 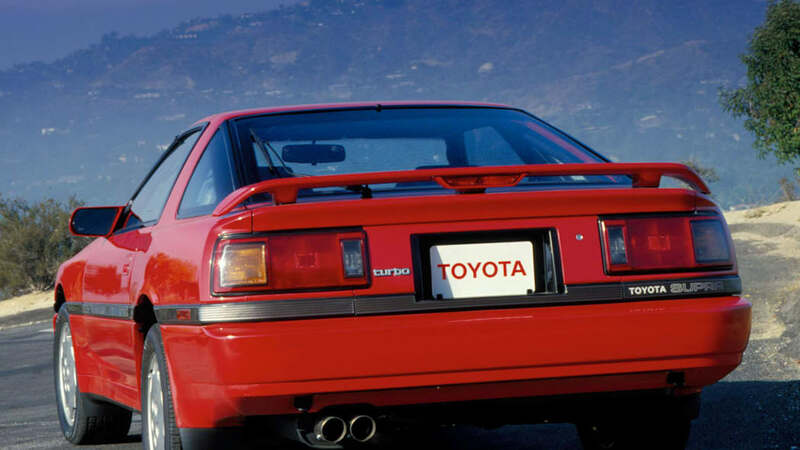 Read into however you'd like, but there has been plenty of speculation as to the return of the Supra nameplate in recent years (including last month from incoming Toyota chairman Takeshi Uchiyamada). 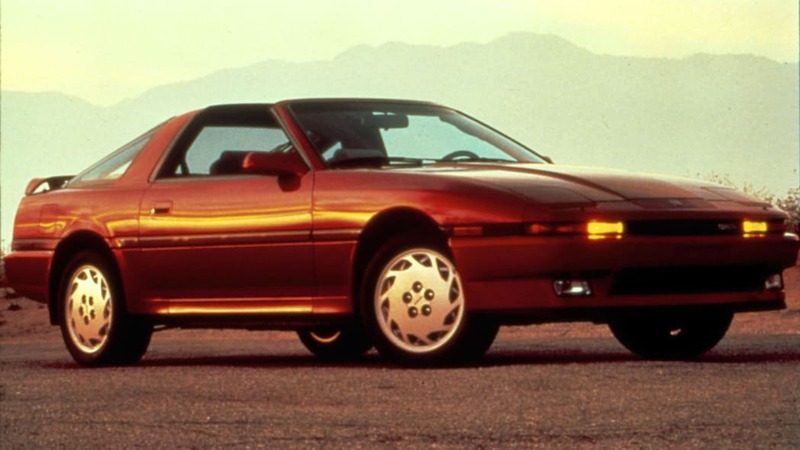 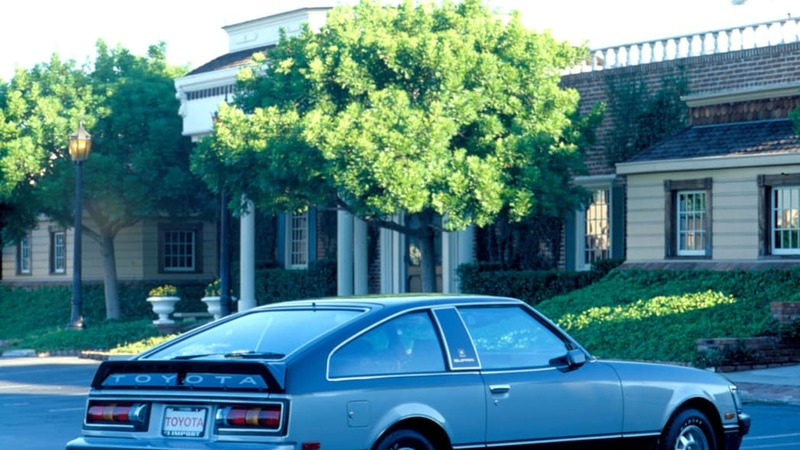 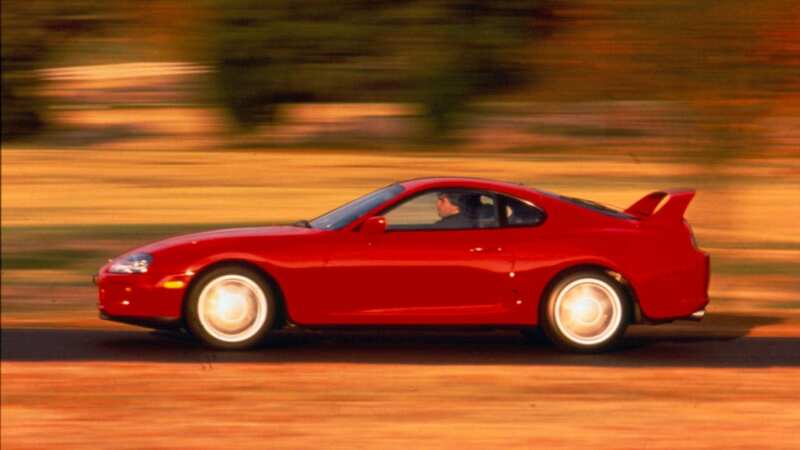 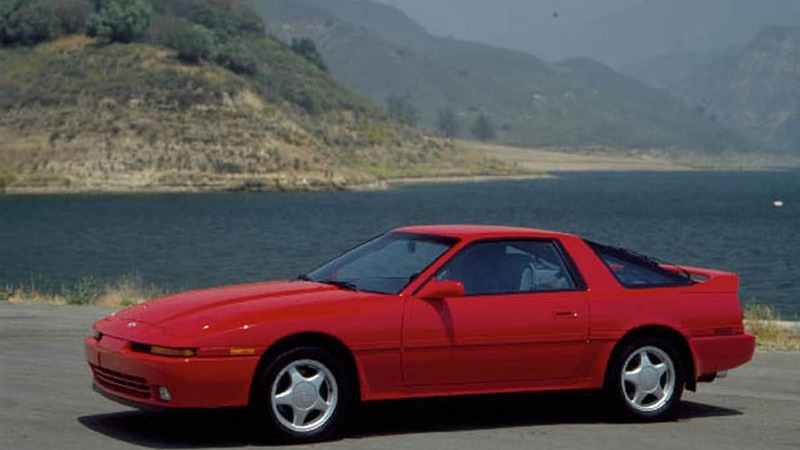 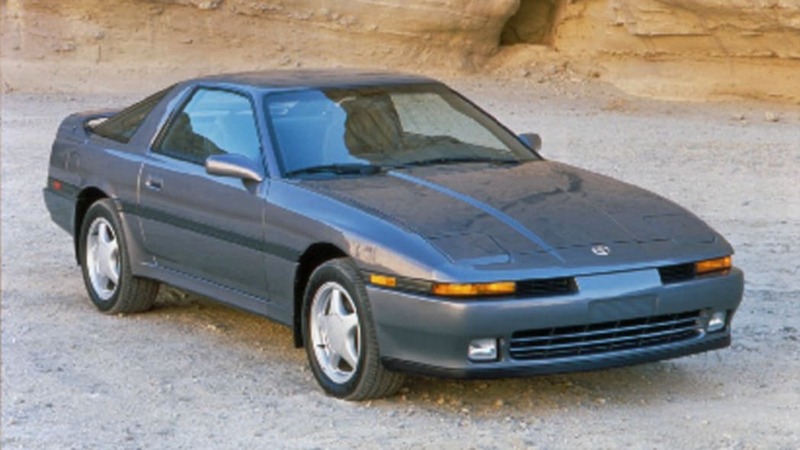 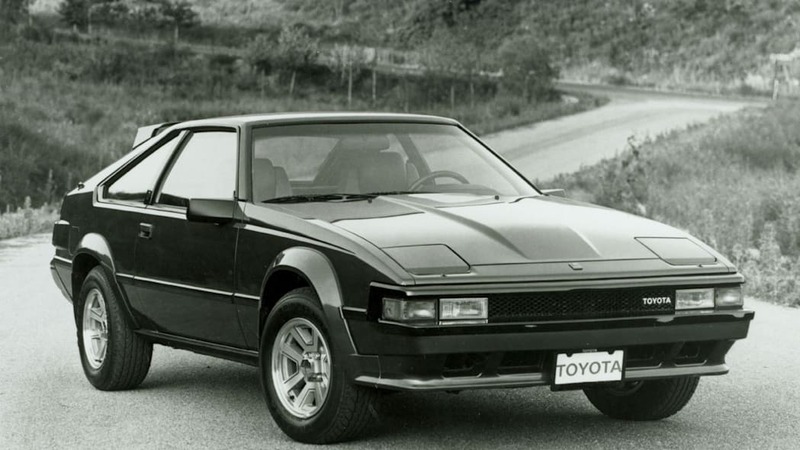 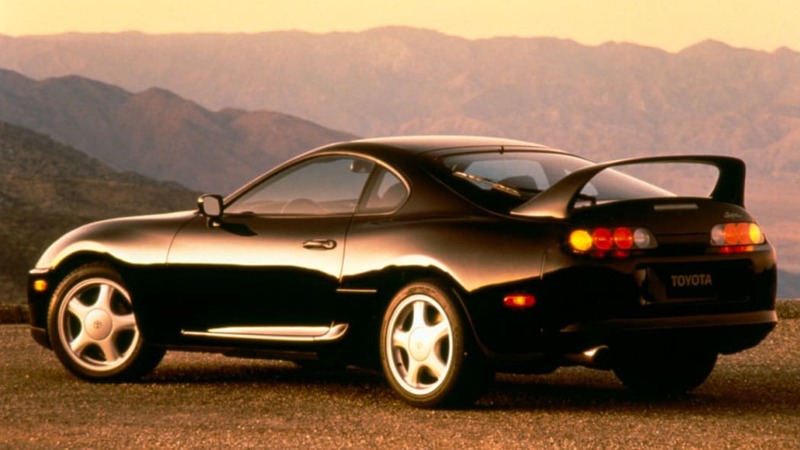 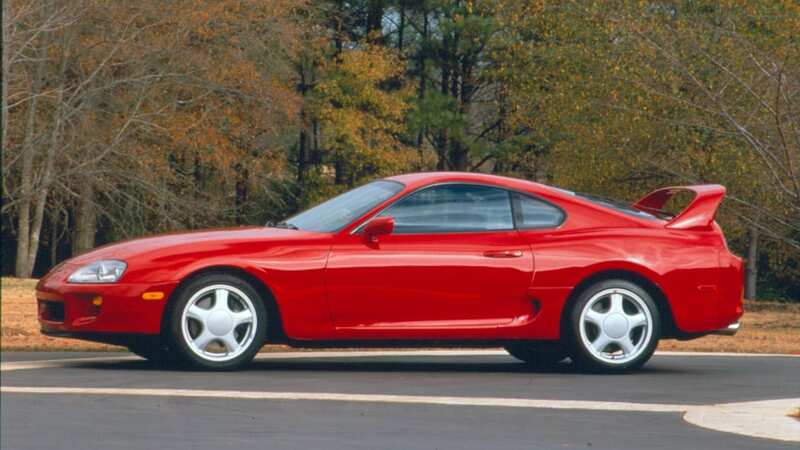 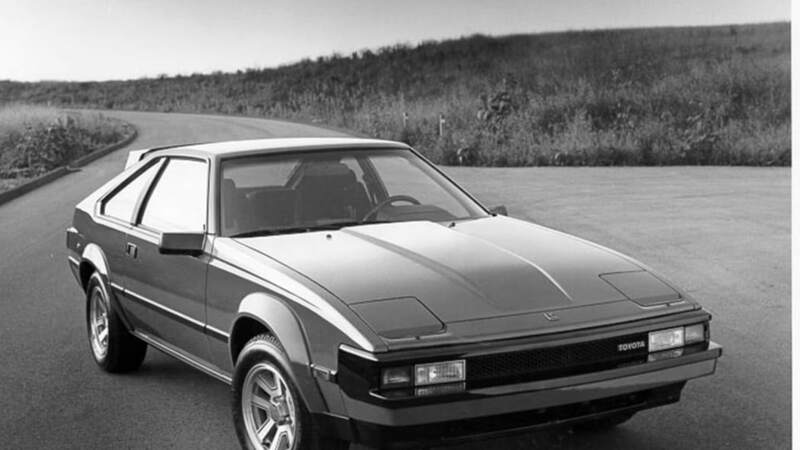 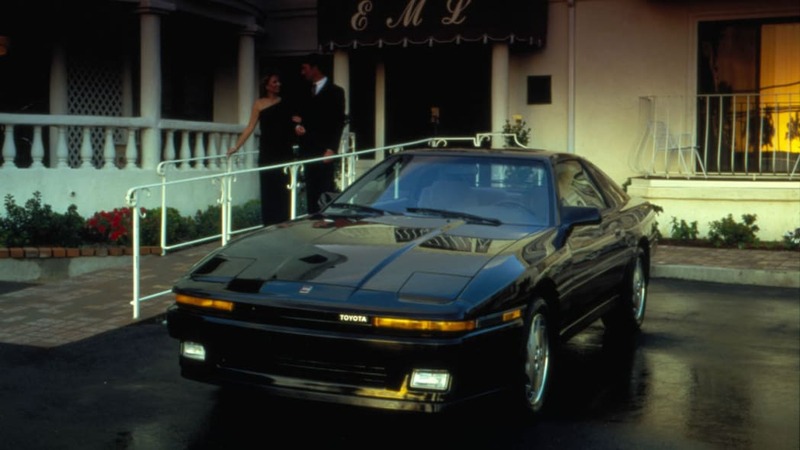 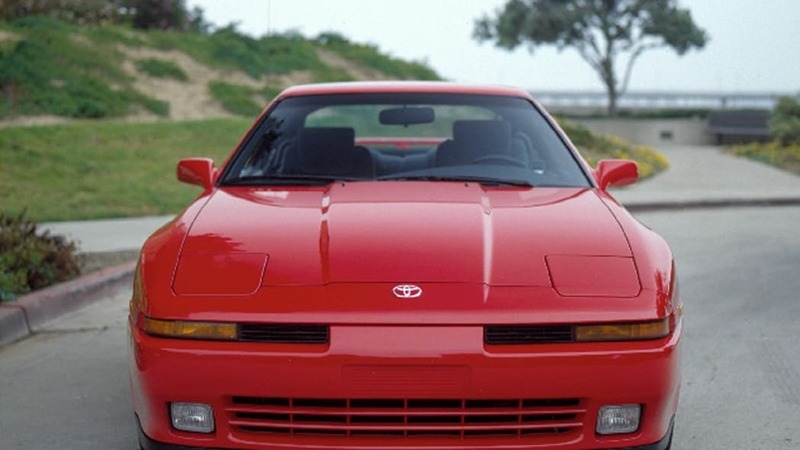 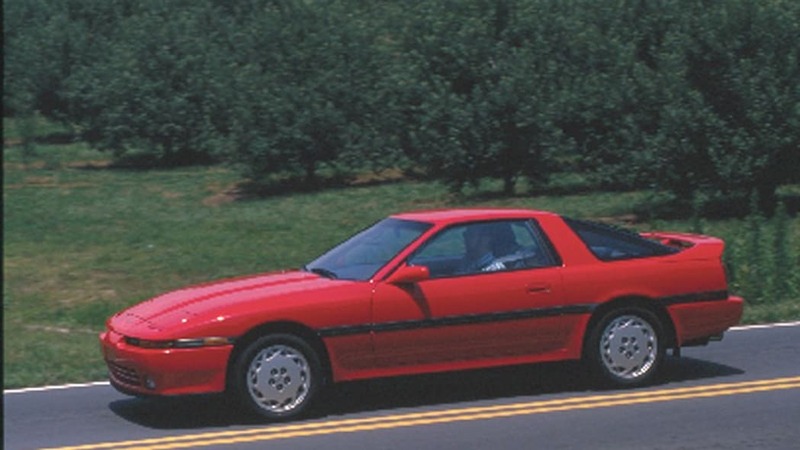 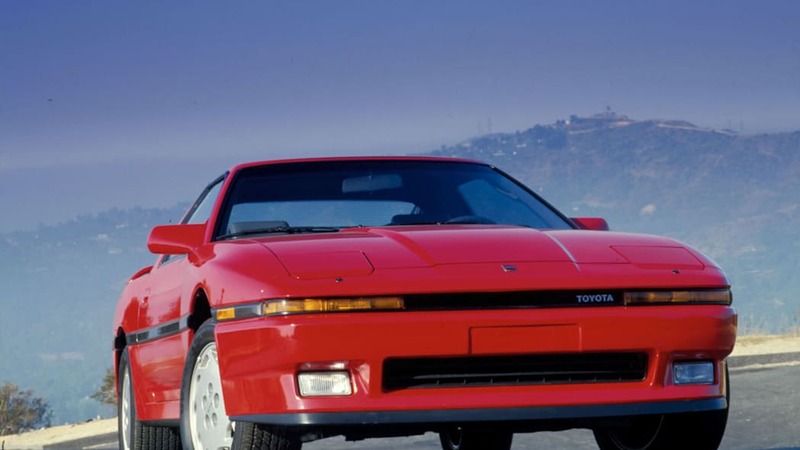 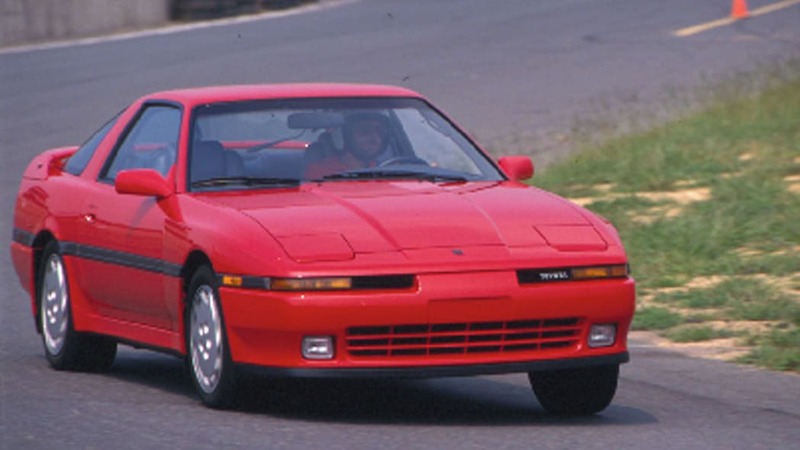 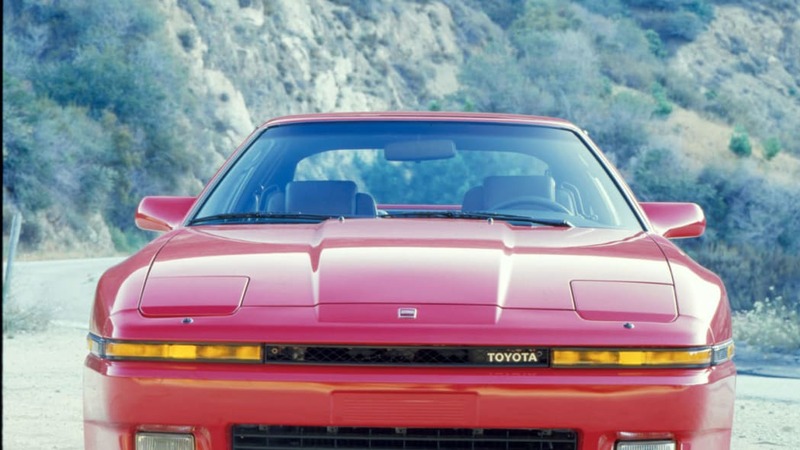 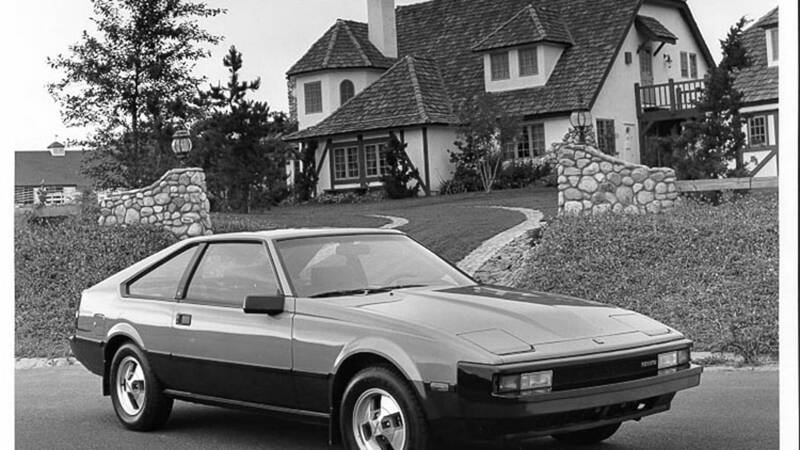 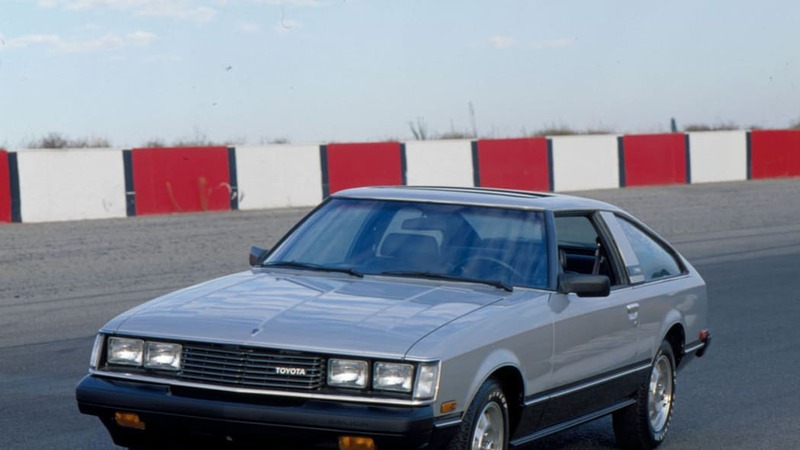 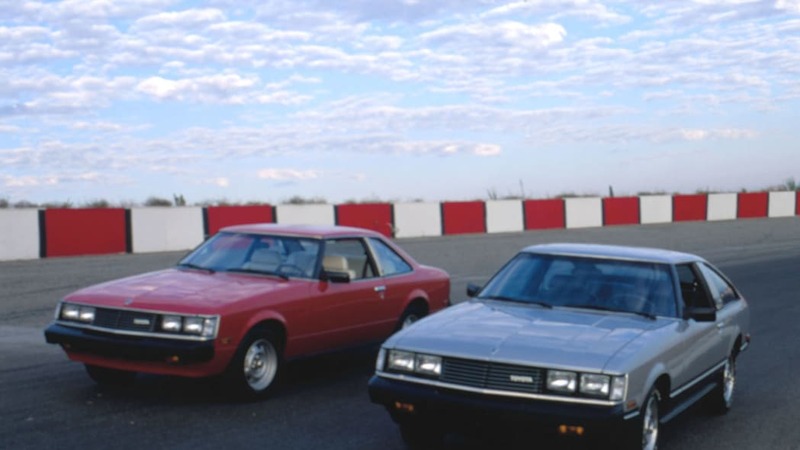 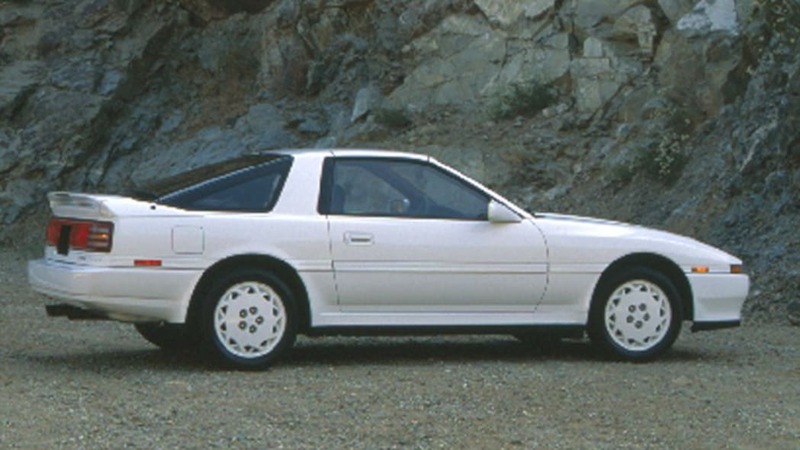 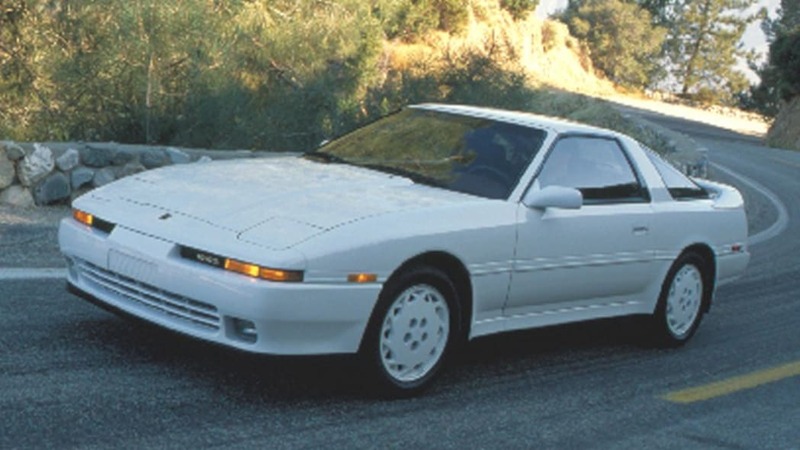 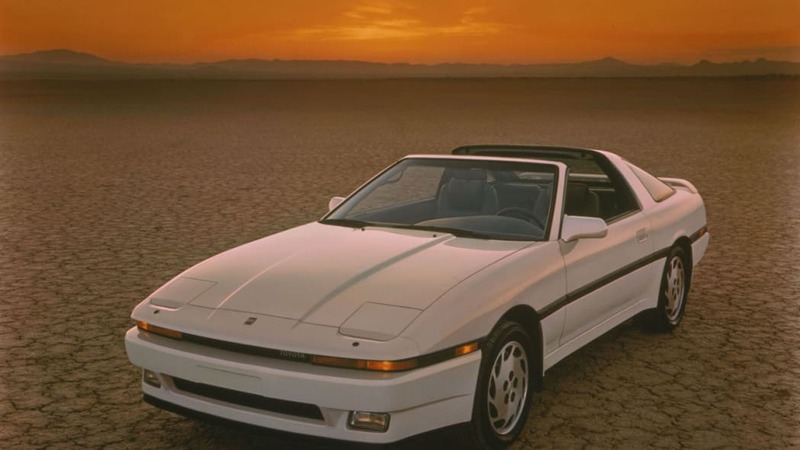 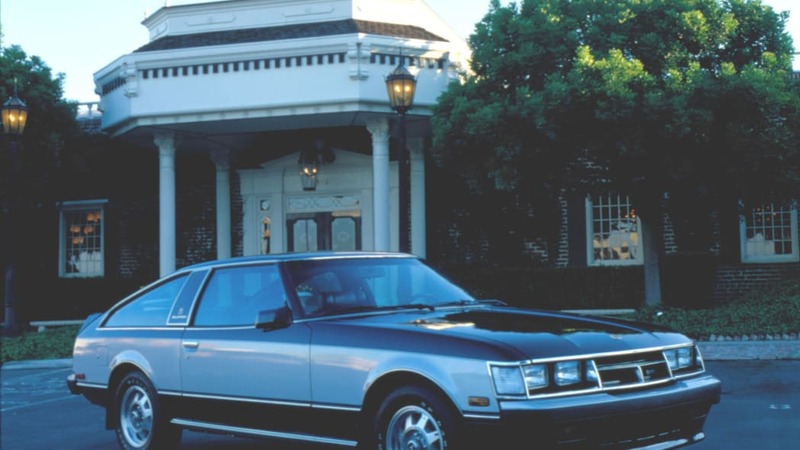 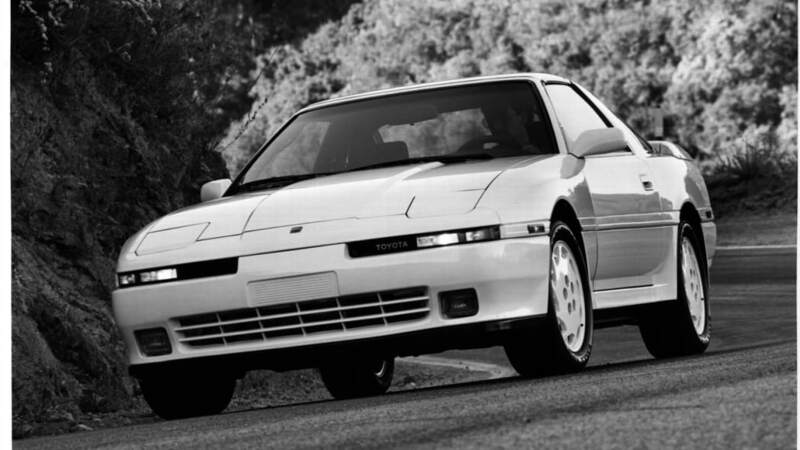 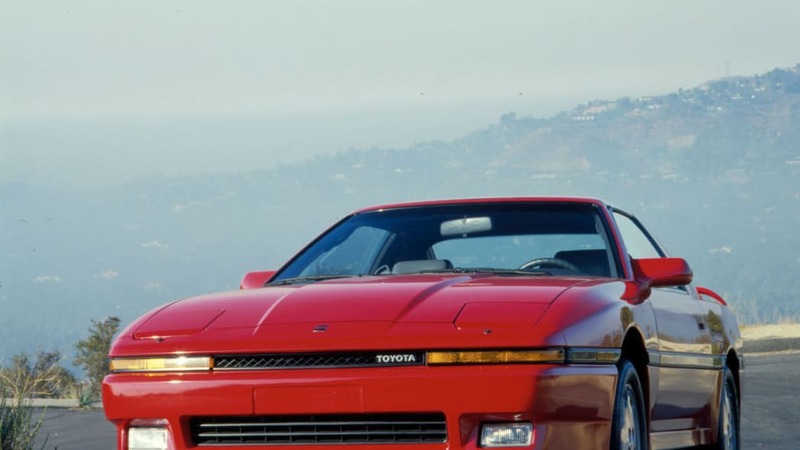 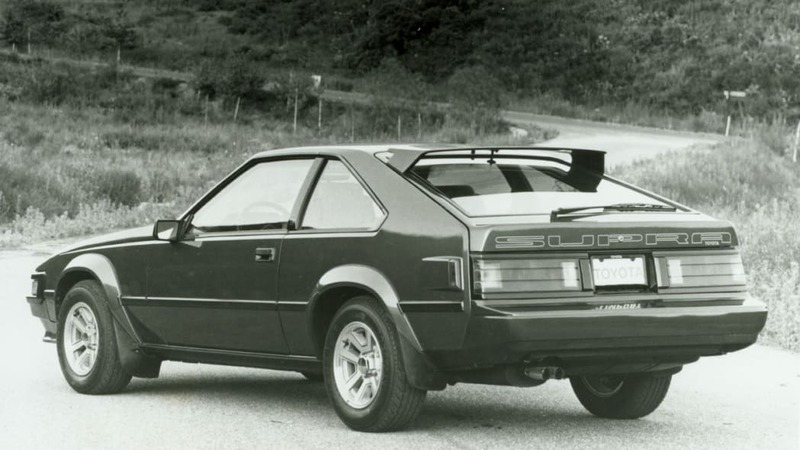 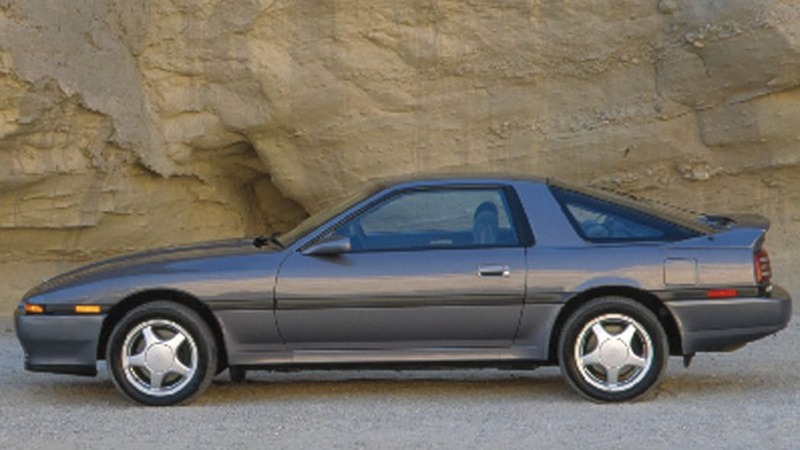 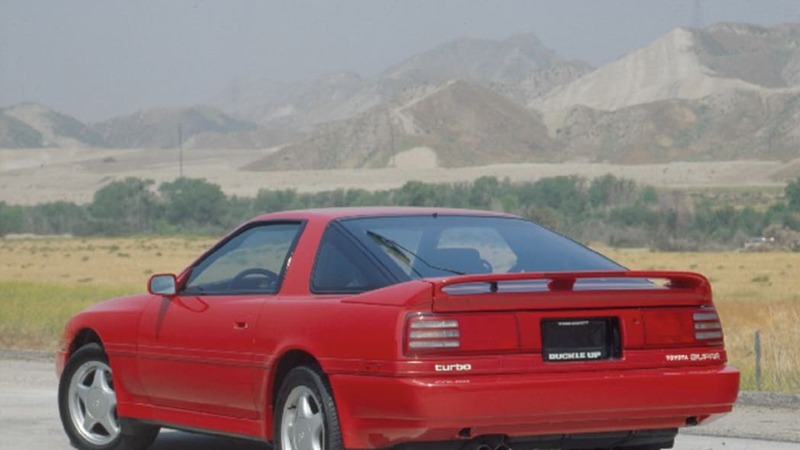 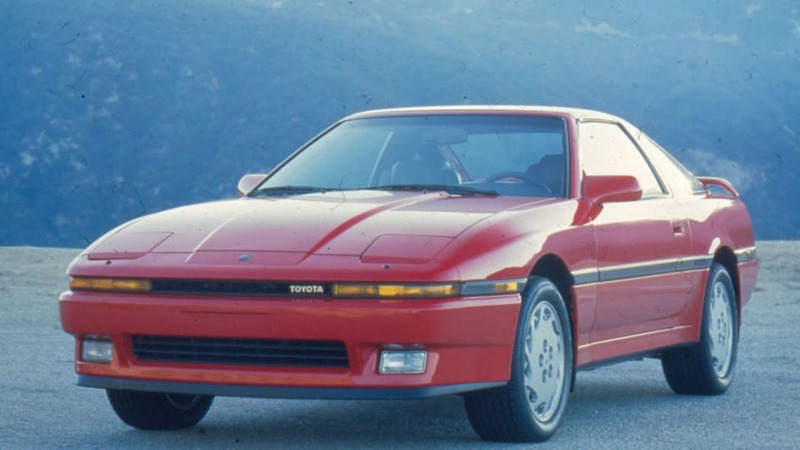 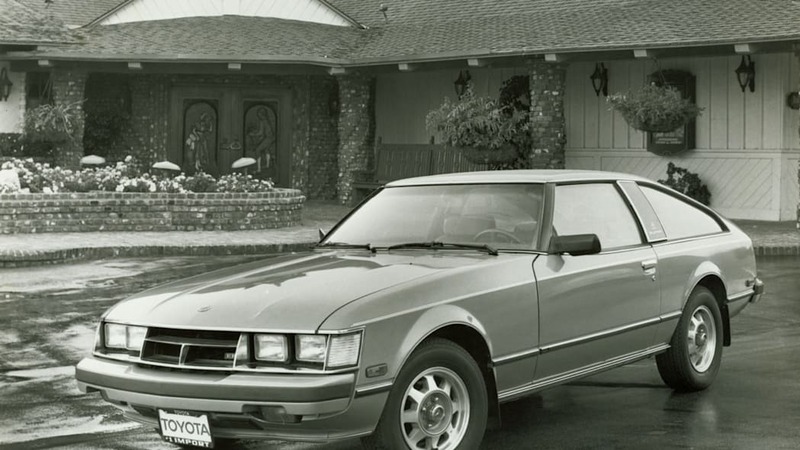 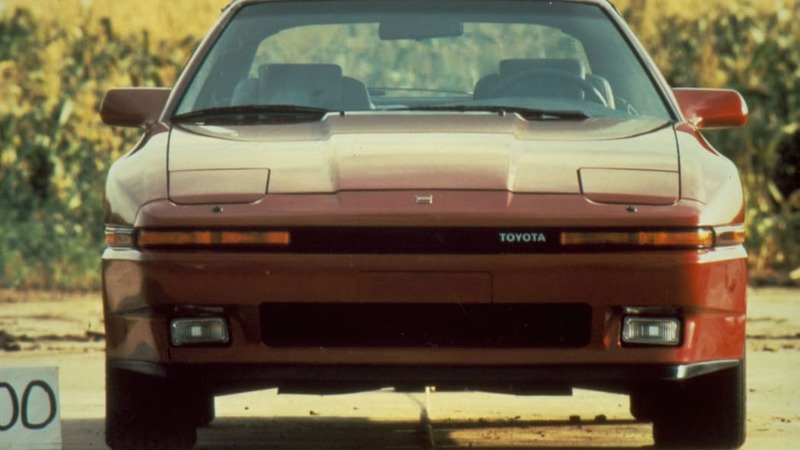 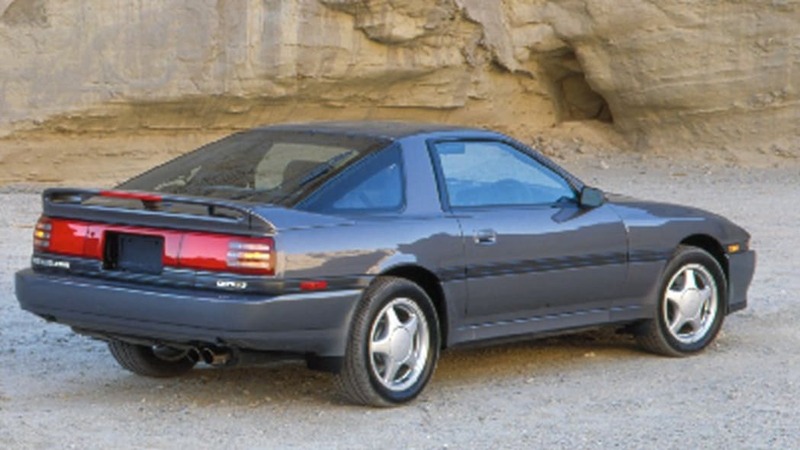 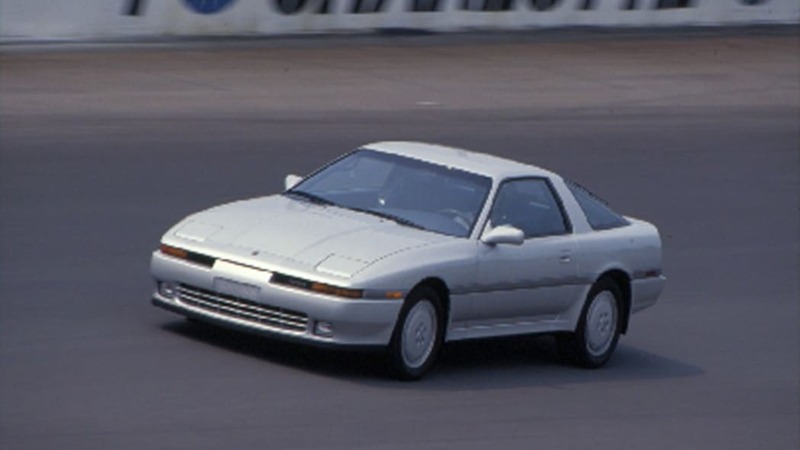 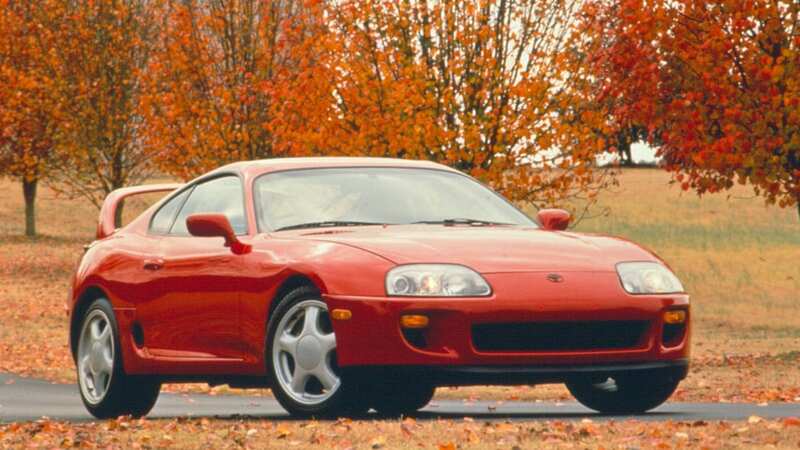 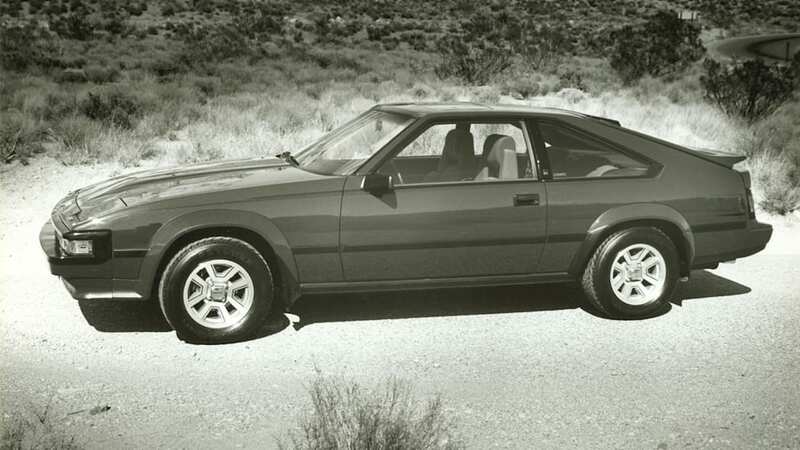 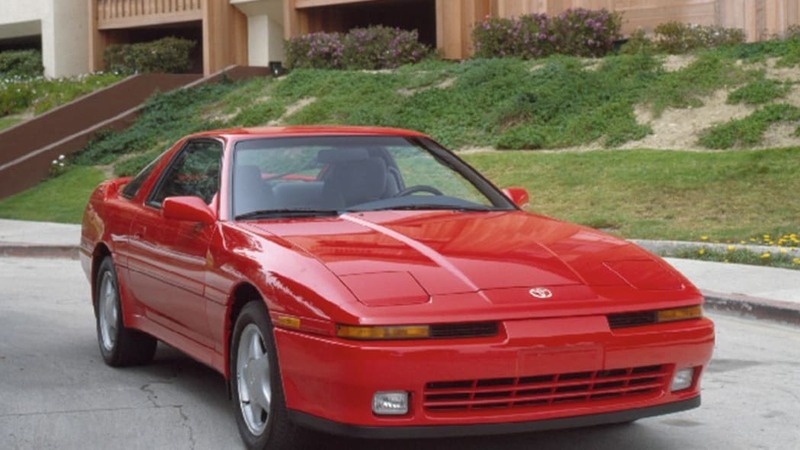 Built from April 1978 through July 2002, Toyota's sports coupe made quite a name for itself as both the Celica Supra (shown above) and the Supra, and the blog post charts many of the changes and highlights through the years. 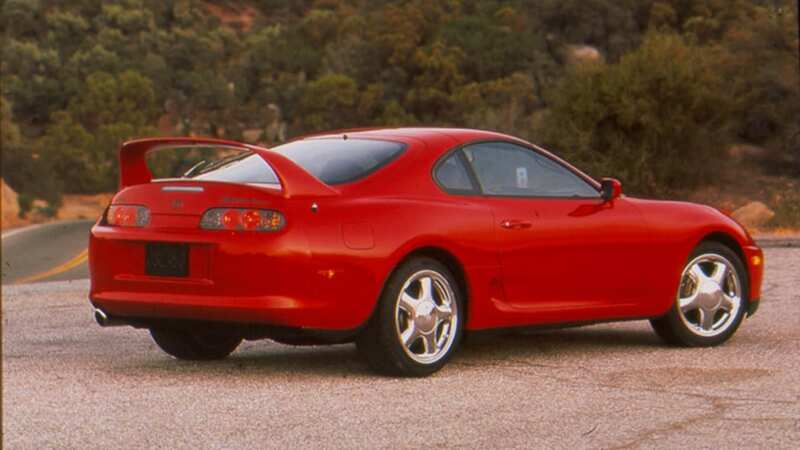 Head on over to the Toyota UK blog to read more about this Supra's history, and then be sure to check out the gallery of images from Toyota spanning all four generations.